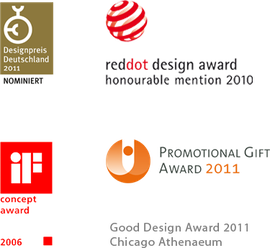 DEWADESIGN is an award winning agency for product design based in Berlin, Germany. In our online outlet store you can find our design originals, in-house productions and limited editions. We also offer selected design products of befriended international designers.